For more information, go to the University of Bristol website. What’s it like to live in Bristol? 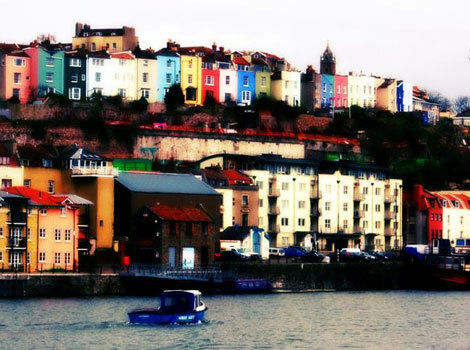 Bristol is famously a bohemian city with a markedly counter-cultural spirit which is evident in its vibrant arts scene. It’s also the gateway to the laid-back south-west where you’ll find some of Britain’s best beaches and–if you’re prepared to brave the cold water–a bit of surfing. Read more about Bristol here.